THAT WILL STOP AT NOTHING. Making Better Air Easy. Welcome to Blythewood. 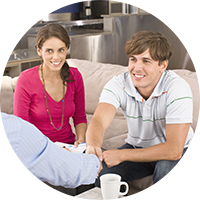 Thank you for visiting Blythewood Heating, Air Conditioning, and Refrigeration Inc. We are a full service heating, air conditioning, and refrigeration contractor providing service, maintenance and equipment replacement services to the residential and commercial markets for over 10 years. 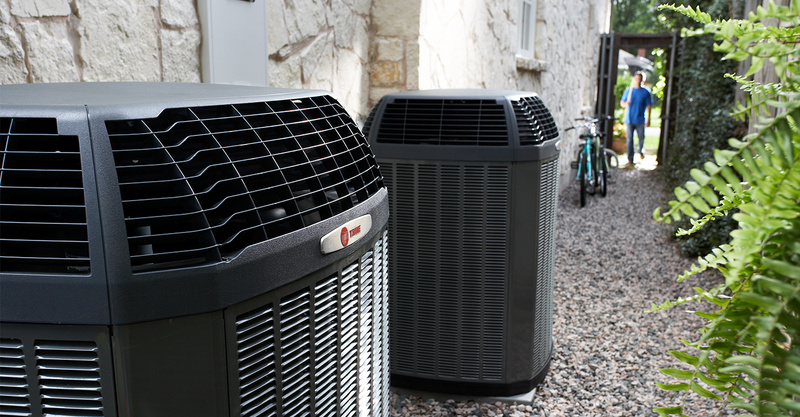 Our goal, as your heating, air conditioning, and refrigeration contractor, is to provide these services to you with the highest degree of professionalism and technical expertise at a price you can afford. 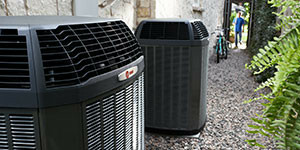 Blythewood Heating, A/C and Refrigeration is your hometown source for comfort solutions made easy. 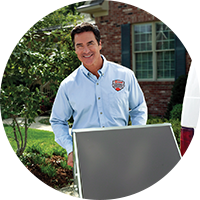 Our team is dedicated to providing the best value on the finest quality cooling and heating products for your home or business. 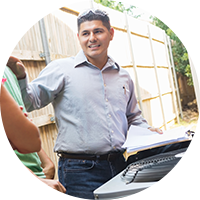 From equipment repair and replacement to complete system installation, our service technicians have the training and professional pride to make sure every project delivers results that leave you happy with your choice. 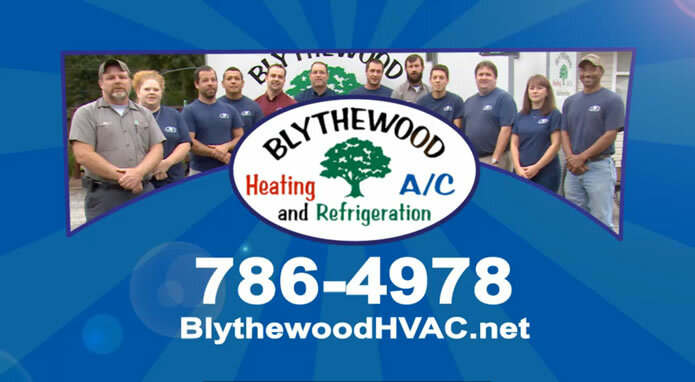 For better air and better care, better call Blythewood. Cooling your home at 78º or warmer with the fan switch on “auto” can provide the best balance between comfort and savings. 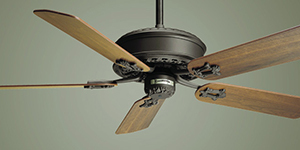 Keep your home comfortable and reduce your A/C costs by installing energy-efficient ceiling fans to circulate the air.